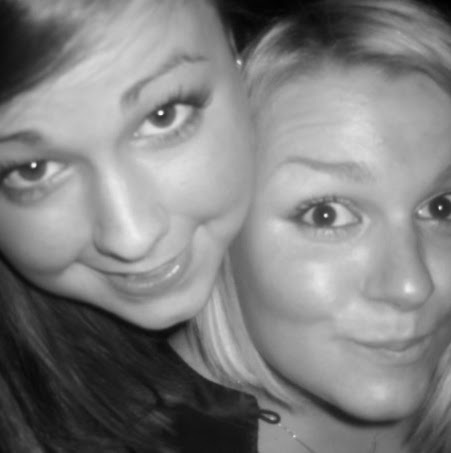 We haven't done a review for ages because we've been so busy recently. 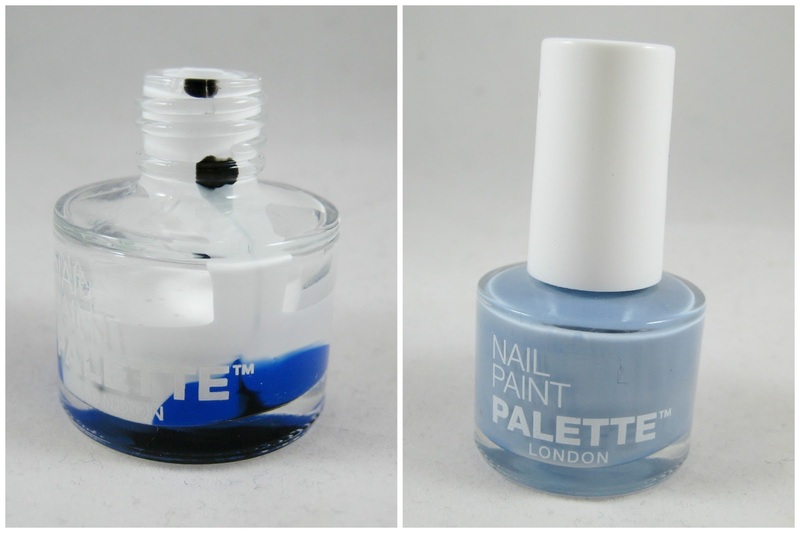 It took me over a week to even reply to the team at Palette London to tell them that we definitely wanted to test out their awesome-sounding Create Your Own Nail Paint Collection! Fortunately they forgave us and sent us out one of the kits above. I decided to go for a soft dove grey - you can see from the photos that I added a bit more blue than anticipated so ended up with a dusty pastel blue. I didn't bother trying to correct it as I love this shade of blue and was super happy that I'd managed to create it by chance. The photos below show that I used white, black and blue for this polish creation. For my next trick I was after a dusty mint green, along the same tone as the blue. Again, I didn't quite hit the desired shade but still happy with my muted khaki polish! This one was a white base again with blue black and yellow added to it. I did find that creating two pastel shades very quickly depleted my bottle of white polish. I would advise making different shades to get the best use out of the kit. I tried out my blue polish and was quite impressed. Okay, the formula wasn't as high standard as your usual high street brands, but as I'd mixed it myself I felt I could allow some leeway. The above is two coats and you can see that the polish is opaque and the colour density is very good. I used a matte topcoat to eliminate glare in the old lightbox. As I didn't even touch the red bottle I did feel like two empty bottles wasn't quite enough, but we've all got a few empties hanging around which we could reuse - or you can order more online. As I said, I shouldn't have chosen two polishes with a primarily white base as I did run out of the white polish. With a price tag of £25 this kit is not exactly cheap, but if you have some extra empties around we think you'd get your monies worth. I also thought that it would make a perfect present for a nail polish lover as it's not something they may think of buying themselves. 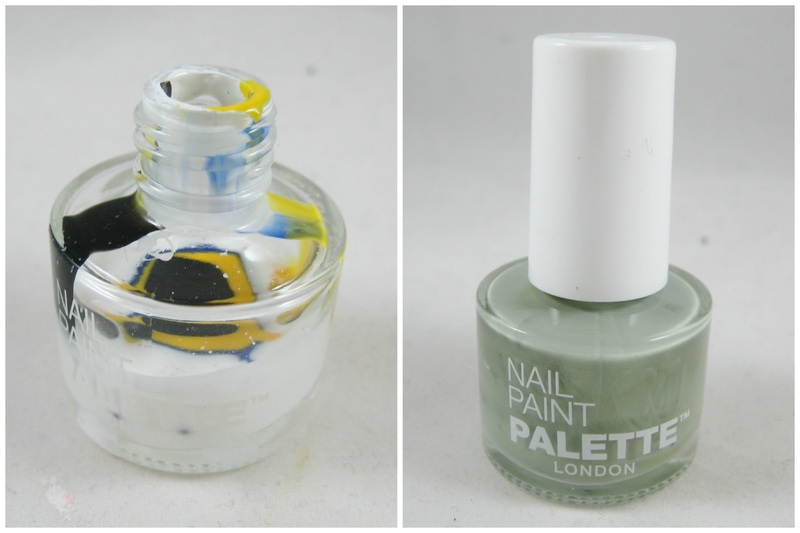 I had a great time mixing up the polishes so it's worth it for the entertainment value! 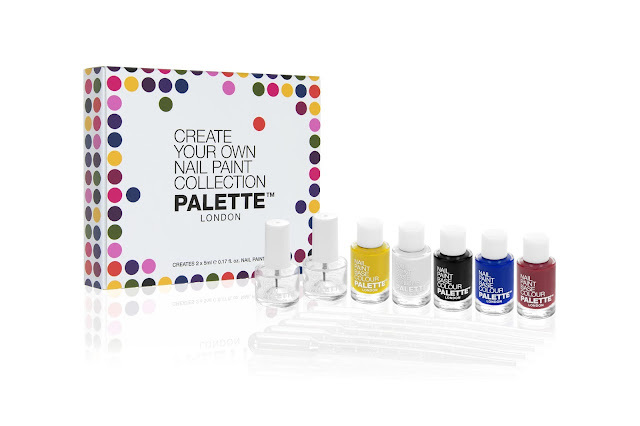 You can learn more about the Palette London Create Your Own Nail Paint Collection on their website.